Today’s project (for the CropStop blog) is a Glassine Bag that I decorated to use as a fancy envelope for my card. 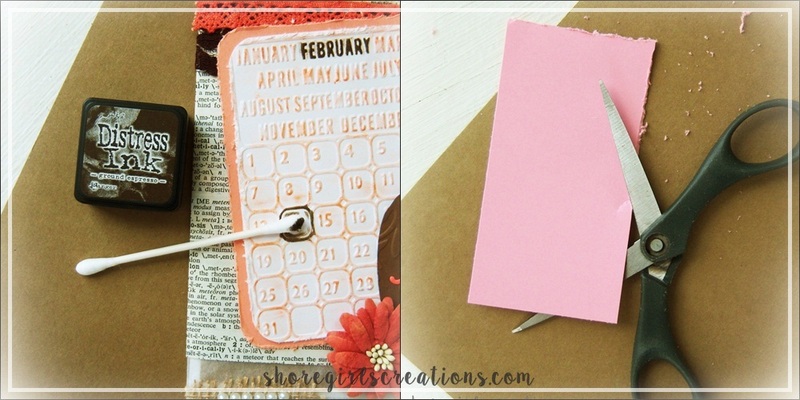 Since the envelope features so many embellishments, I kept the card inside very simple. What a fabulous set, Esther! Thanks so much for sharing in our new Heart Challenge. If you create and post any more heart projects, I hope you will link them with us. We love seeing your sweet projects. Well how fun!!! I love that you used the glassine envelope, and I also love the colors you chose. Non-traditional for a Valentine card. Great take on the challenge, thanks so much for playing along with us this week over at Mod Squad. Love how you decorated that envelope, Beautifully done, great layering of the trims and that burlap with the pearls is just the best. Great tip for the inking with the q tip. That is an incredible envelope & beautiful card! Wonderful color combo! Beautiful projects! They are both gorgeous! Beautiful and clever design! Thanks for sharing with us at Shopping Our Stash! Another lovely project! 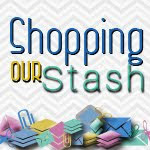 Thanks for joining the SHOPPING OUR STASH crew this week for our "Days of Yore" challenge!! That's a beautiful set! Love the card with the embossed and heart doilies! Oh I really like this!! Such a great design! 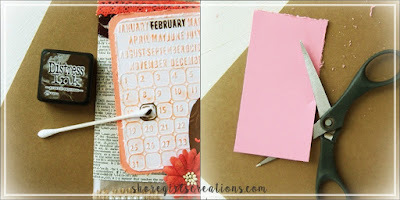 Thank you for sharing it in our Hearts Challenge at Really Reasonable Ribbon! Gorgeous projects! Thank you for joining us at CWS Challenge this month. Hope to see you again!